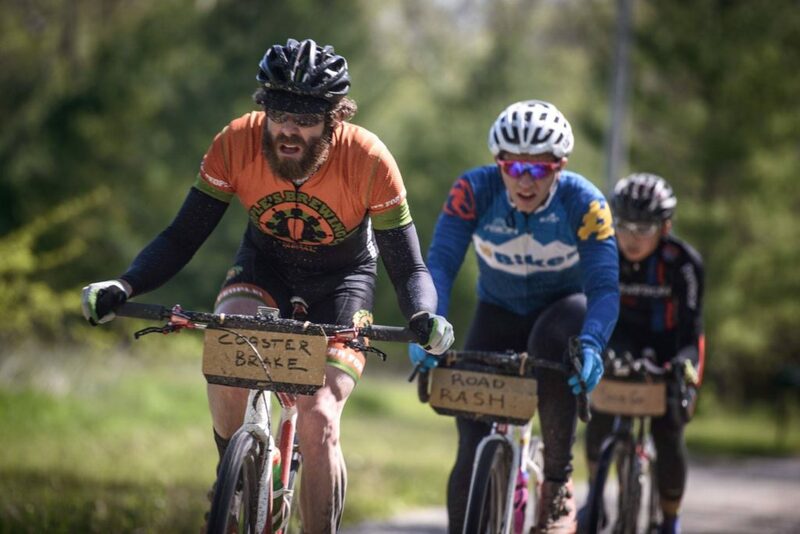 Chino Grinder 115 Mile Gravel Road, Ultra Endurance, Cycling Event Join AZ Gravel Rides and the Town of Chino Valley as we host Arizona’s most unique one day cycling event on May 4, 2019. 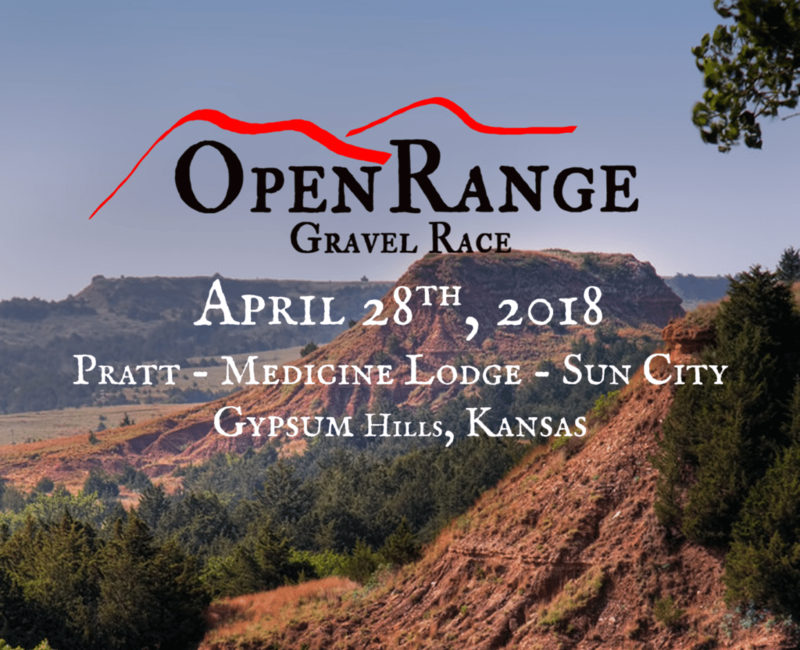 The course is a 115 mile-long out and back from Chino, Arizona to the Williams (Gateway to the Grand Canyon) area and back through the Prescott and Kaibab National Forests. There is approximately a 70/30 split between gravel and paved roads. Elevations along the course vary from 4000 ft to 7300 ft. Five aid stations support riders with water, sports drinks, energy bars and more. Roving mechanic support throughout the ride. All riders free beer (must be 21), event tee shirt, a chance to win fabulous raffle prizes. * There are also 25, 44 and 62 mile course options. Registration for the sixth annual Chino Grinder p/b Lauf opens Thursday November 1st at 7:00AM. 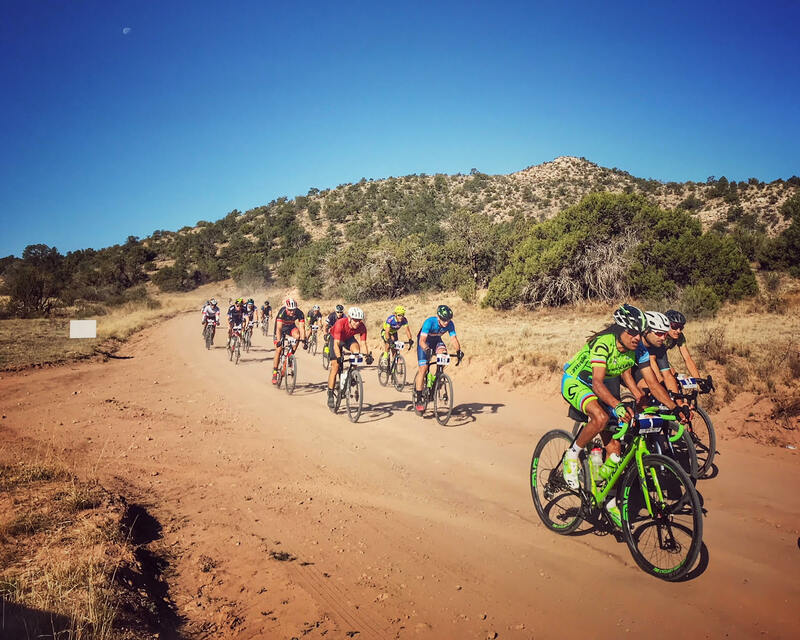 Arizona’s original gravel grinder features a 115-mile course that travels from the high desert to the pines and back. There are also 25, 44 and 62-mile options. This year we will be raffling off a Lauf True Grit frame and fork. Any participant entered for the May 4th Chino Grinder before midnight March 31st is eligible for the drawing. But wait, there’s more! Register during the early bird registration period (ends 11:59PM December 31st) and you will receive two entries for the drawing plus you will save 20 bucks. We’ll also throw in a couple of awesome Panaracer Gravel King tires and some ESI Grips bar tape to help you get started on your build! Winner TBA April 1st @ noon…no fooling. 115, 25, 44 and 62 mile course options.